Kelsey is honored to be back on the Concord stage! 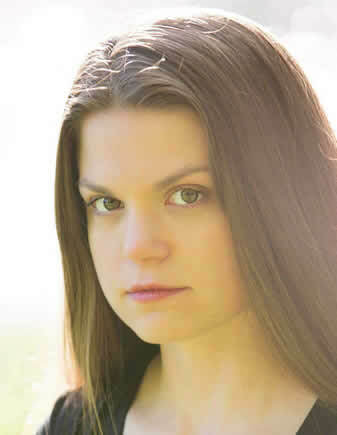 You may recognize her from Concord’s recent productions of Proof (Catherine) and Follies (Young Phyllis). Other previous credits include Next To Normal (Natalie Goodman), Magnetic North (Leigh), Little Women: The Musical (Jo March), The Importance of Being Earnest (Cecily Cardew), The Drowsy Chaperone (Janet Van de Graaff), Shoulders (Lorraine McClintock), Anne of Green Gables (Anne Shirley), Twelfth Night (Viola), Bat Boy (Shelley Parker), Hay Fever (Sorel Bliss), Beauty and the Beast (Belle u/s), The Adventures of Tom Sawyer (Becky Thatcher), and The Taming of the Shrew (Bianca).